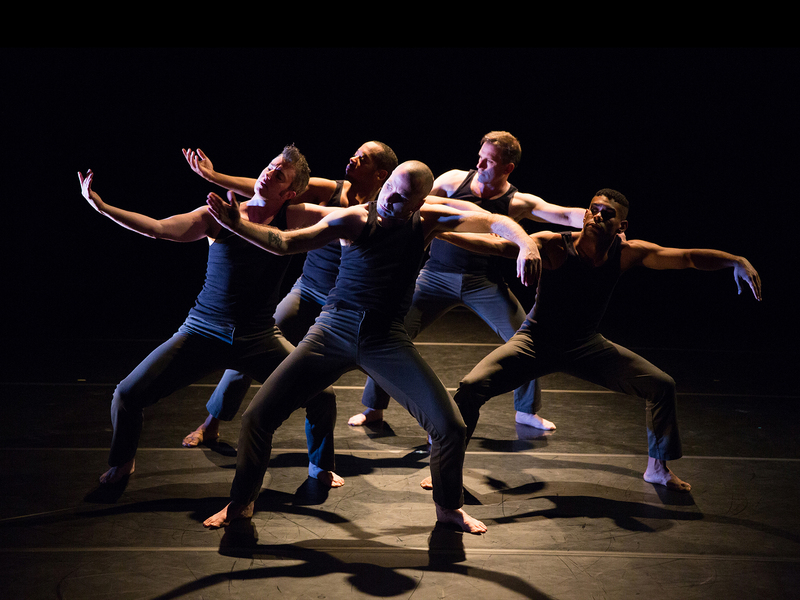 Sean Dorsey Dance will perform a short excerpt of our upcoming show BOYS IN TROUBLE at the CONCEPT Series (produced by RAWdance). A modern day salon, the CONCEPT series shares skilled dancing and innovative choreography up-close and personal in a casual atmosphere. Invited choreographers share work they have developed at various stages of the creation process … from revisiting repertory to testing out a work-in-progress fresh from the studio. Join us!